 Enhanced Wellness Studio - Blog - Mindful Eating: A No-Brainer? 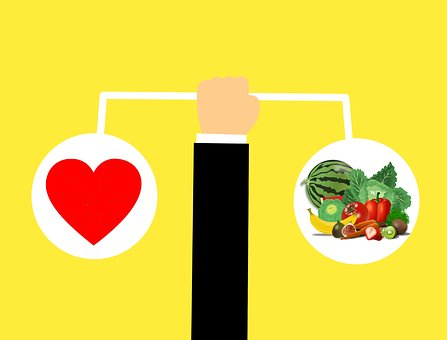 As a registered dietitian, my tip to being healthy is no doubt going to revolve in some way around food, but instead of spouting the same rhetoric about eating your fruits and vegetables—a no-brainer— I thought I would instead talk about how you can maximize your health when you put your brain to good use. Actively engaging your brain during food-related experiences is known as mindful eating. It involves considering your physical, emotional, and environmental surroundings so that eating experiences can be both nutritious and enjoyable. There are two aspects of mindful eating to consider: food preparation and food consumption. Mindfulness with respect to food preparation can be achieved through meal planning—that is, setting aside some time to think about what you want to put in your body. When meal planning isn’t prioritized,people are more likely to skip meals, choose unhealthier options, eat fewer fruits and vegetables, and spend more money on fast food. Here are four steps you can take to start mindfully meal planning today. Survey your home for ingredients you already have and would like to use, paying special attention to items that are about to go bad. Involve family members in the meal planning process so that family favourites are included in your plan. Browse websites like Cookspiration (created by Registered Dietitians) or health-oriented sites like Heart and Stroke for more ideas. After creating something as important as a meal plan, it’s always a good idea to double check your work. Ensure meals are balanced and nutritious by including multiple food groups and aim to have half a plate of vegetables at lunch and dinner. With your plan made, the hard part is over! Make a list of what you’ll need so nothing is forgotten and get shopping! Emotional: Think about your reason for eating: are you hungry, bored, stressed, or sad? Tuning into your emotions while eating helps to ensure that you have a good relationship with food where you are not over-reliant on its pleasurable properties but have other suitable coping mechanisms and self-care options. Environmental: Remove distractions—like your phone, a computer, or the television—from your eating environment so that you are engaged while eating. This allows you to focus on your enjoyment and physical cues while reducing the risk of overeating. Being prepared and present during eating experiences, such as food preparation and food consumption, is a no-brainer when it comes to making sure meals are nutritious and enjoyable. If you have any questions about mindful eating or would like help managing your health, book a nutrition consultation with me today!